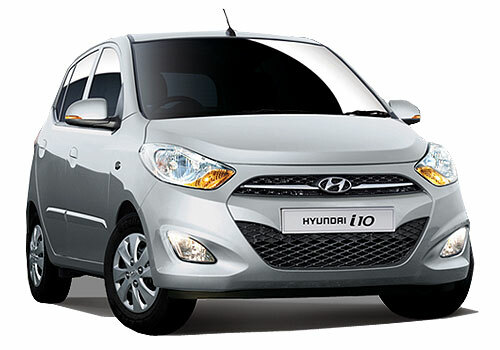 Hyundai Motor India Limited (HMIL), the second largest car maker in India has recently announced the 12th nationwide Free Car Care Clinic campaign which is going to be organized from 16th March, 2012 to 25th March, 2012 across 785 Hyundai workshops in the domestic auto-market. 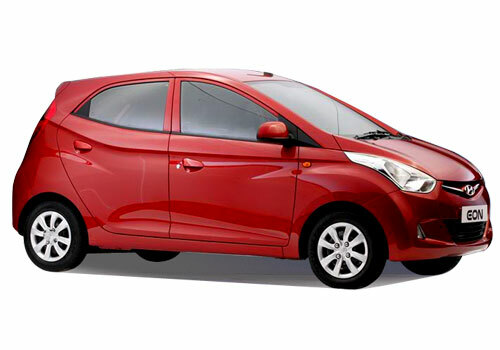 One can take his Hyundai i10, Hyundai i20, Hyundai Verna, Hyundai Santro or Hyundai Eon at any workshop of the company and get the car checked. On the occasion of camp announcement, The, Director Marketing and Sales, HMIL, Arvind Saxena stated that they are expecting awesome response from the Hyundai car owners at the 12th Nationwide free Car Care Clinic camps and also notified that the clinic camps have been quite popular since the company started it. He also affirmed that with the launch of clinic camp they will also get the opportunity to interact with their existing customers. Mr. Saxena further commented that with this campaign they aim to avail the best possible service to the existing customers along with trouble free ownership endure. With this campaign the company would offer 80 point check up and proper examination of the engine, transmission, electrical system, exterior, AC, chassis, feature functioning etc. In addition, the consumers would also get an opportunity to get up to 10 per cent discount on selected accessories, spare parts, extended warranty and many other value added services. 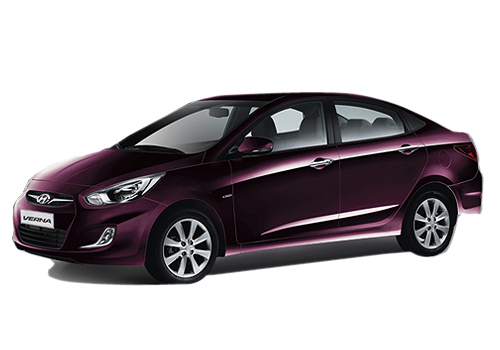 Hyundai would also delight the consumers with 20 percent discount on the labor charges. Consumers attending the Free Car Care Clinic Camp will also get a chance to win daily attractive gifts like 100 extended warranties along with Samsung tab, Cameras, Mobile phones etc. Moreover, on the purchase of extended warranties, the buyers can get discount up to 20 percent. Last year, in November too, the company launched the 11th Nationwide Free Car Care Clinic campaign that got fabulous response from the Hyundai fans. 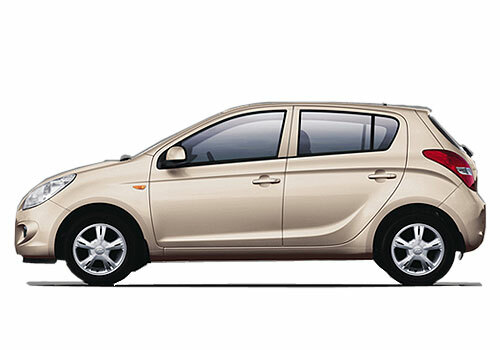 Now again, with its 12th edition Hyundai foresees to get more popularity amongst the enthusiasts.